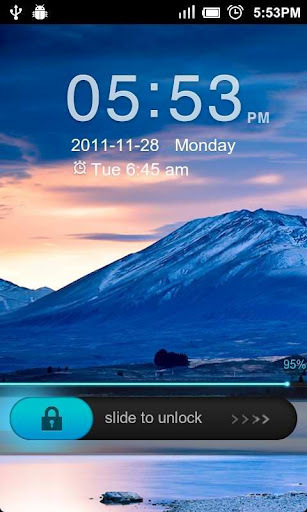 Are you bored with your android default theme and want to change another? 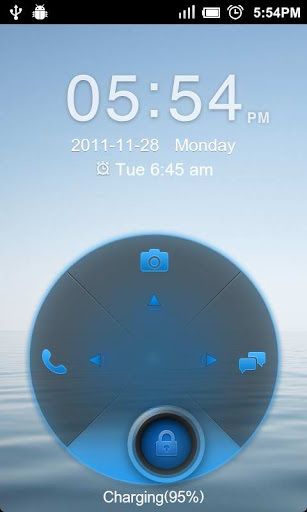 There are do thousand of android themes on internet for download, but you get the one for you? I get an android phone for two years, and like to visit the android forums for information. 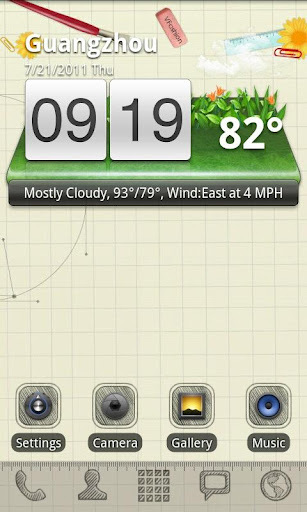 And run into several good android themes, then I would like to introduce them for android fans. You will never know you can run your android phone like your window PC.The similar logo, menu and the way you operate it. 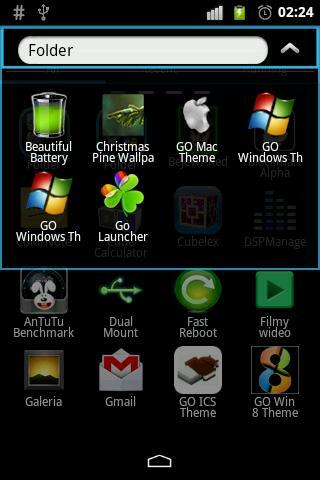 Now this Windows 7 Go Launcher EX Theme enables you go like this, isn't it cool? 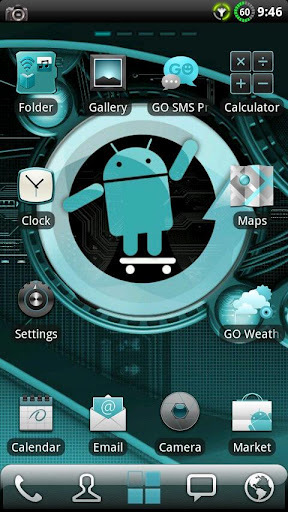 Download this cool android theme for cool experience. 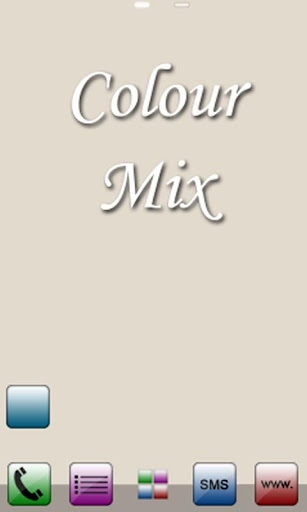 As its name says, this app is developed with various color. It may make you think of the rainbow. Well, if you are a color lover, then you can't this one. This one is popular download at android market. This theme will make a completely new makeover of your smartphone with android OS at once for its Papery look, Childhood and simple style, covers icons, wallpaper, folders interface and app drawer. There is no require for root to use this theme. With this app, you will fell the silent power of this green. Give you a dream like palm world. 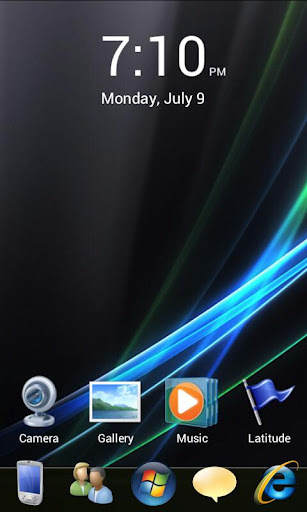 This can be a really lovely android app for its covers icons, wallpaper, folders interface and app drawer. But you have to keep in mind that this app only works with GO Launcher EX. I really like this locker as it has a clean, functional look. Now the V1.02 Support alarm clock information. You will love the liquid effect when charging for the water feature shows up when you are charging. 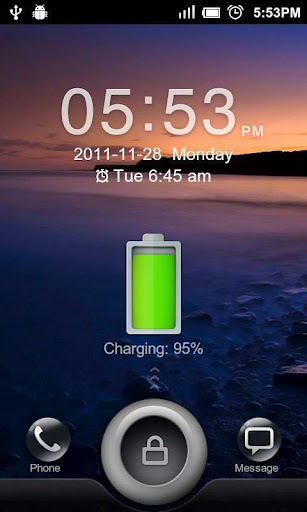 The battery charger icon in the middle while the screen is locked is just what you want also. You can slide the lock up, and can have it set to draw a pattern just like stock. You will notice that its response is fast when you change the settings of the clock format and added a different background. It is the most beautiful Ice Cream Sandwich theme in the store! But pushes ads to the notification bar constantly. It does what it does for a locker theme. Works well and looks sleek. Suggest making the animated lines change to a heart beat animation when you have a missed call or message.